HOUSE of Cards will go down in the history books as the first online-only TV series to be nominated for a Primetime Emmy Award. Netflix's political drama, which stars Kevin Spacey, was recognised alongside more traditionally delivered TV series, Game of Thrones, Breaking Bad, Downton Abbey, Mad Men and Homeland in the best drama category. Glee creator Ryan Murphy's American Horror Story: Asylum leads this year's nominations with 17 nods, followed closely by Game of Thrones' 16 nominations. Earning 15 nominations each are long-running sketch comedy show Saturday Night Live and the Liberace biopic, Behind the Candelabra, which will have a theatrical release in Australia on Thursday July 25. Director Jane Campion's acclaimed Queenstown-filmed drama, Top of the Lake, was also recognised with nominations for best mini-series or movie, writing for a mini-series, directing for a mini-series and lead actress in a mini-series for Elisabeth Moss. 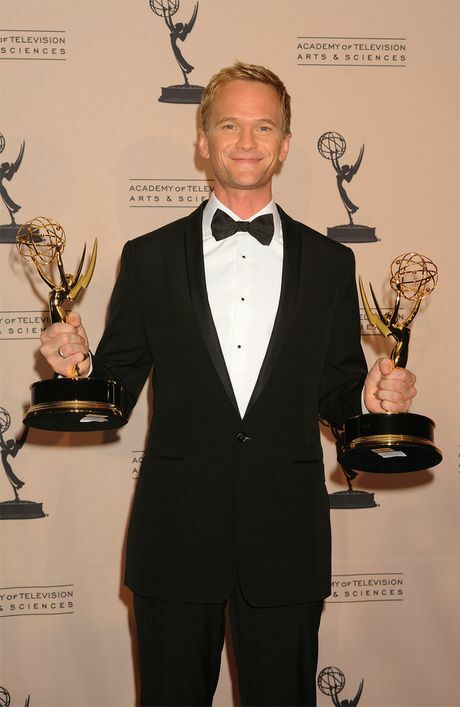 The Primetime Emmy Awards recognise the best in American television. The 65th annual awards will be held on September 22 and broadcast live on Foxtel. Is TV industry falling like a House of Cards to internet?